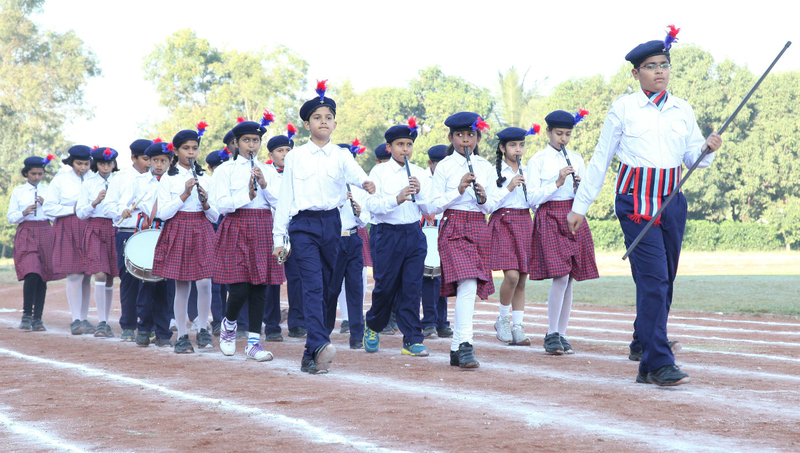 The Pawar Public School is managed by the Pawar Public Charitable Trust, which is an organization that focuses on the needs of the less privileged sections of the society. Keeping in mind the mission of serving the community at large, the Trust has started an ICSE school at Bhandup, Mumbai in 2006, the Pawar Public School at Amanora Park Town, Pune in 2008 and at Kandivali, Mumbai in 2010. Another school at Chandivali, Mumbai commenced in June 2011 and at Hinjewadi, Pune in 2013. The school at Nanded City is the sixth school of the Pawar Public Charitable Trust. The school believes in providing an all round development to the children and not just giving a textbook oriented approach. The school is affiliated to the CBSE Board New Delhi. 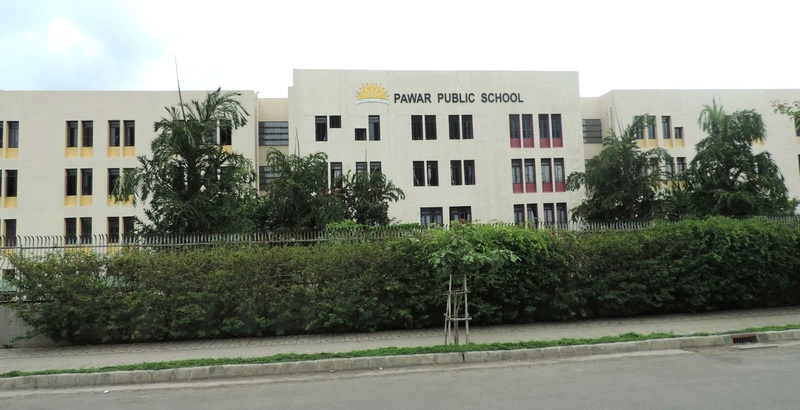 Pawar Public School also has a branch at Dombivli, Dist Thane from June 2015. In Pawar Public School Nanded City we have divided the students in four clubs – Eco Club, Cultural Club, Readers’ Club and Integrity Club. Global Cities is a New York City based non-profit organization dedicated to enhancing communication among global cities and cultivating the next generation of global citizens.